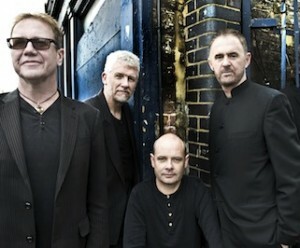 Oysterband make a modern, folk-based British music, acoustic at heart, sometimes intense, sometimes rocking. Since 1978 they’ve toured in 35 countries – festivals, concerts, bars, rallies, jails, bring ’em on! – won 5 BBC Folk Awards and made 12 studio albums and one DVD.